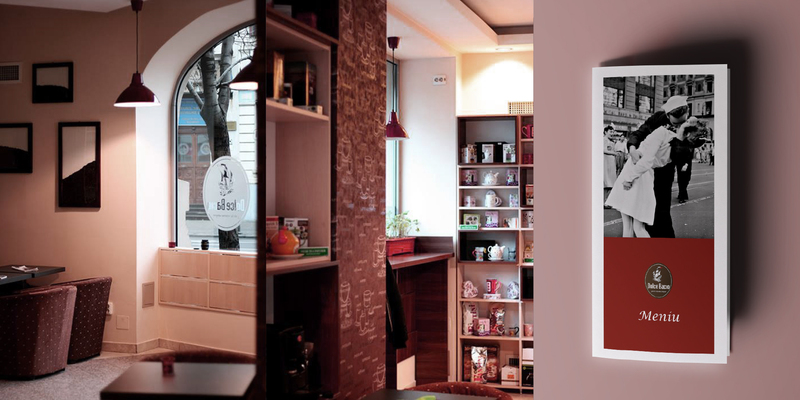 Dolce Bacio is a chain of cosy coffee shops located in the central area of Bucharest, close to the most important universities. 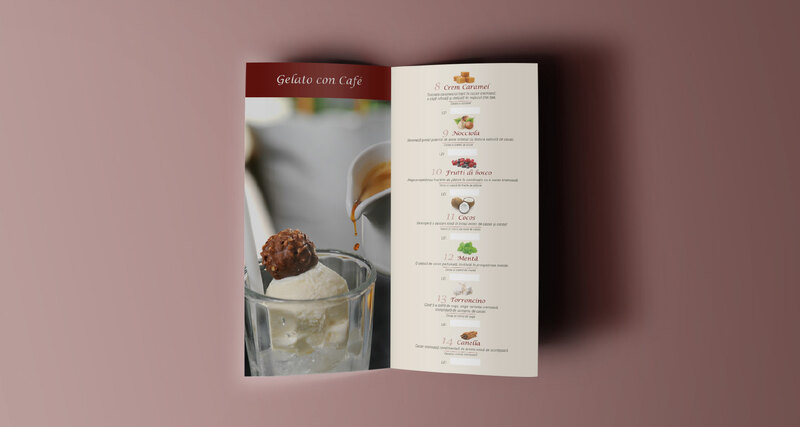 They offer the authentic taste of Italian coffee and also a wide range of coffee based delicacies: Caffe Delizie, Caffe Cocktail, Caffe Gelato. 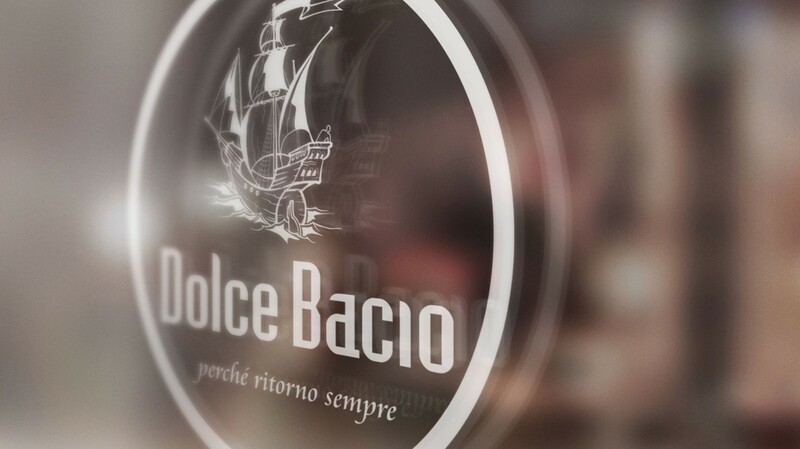 But, more importantly, Dolce Bacio is at the same time a perfect meeting place for friends and lovers. 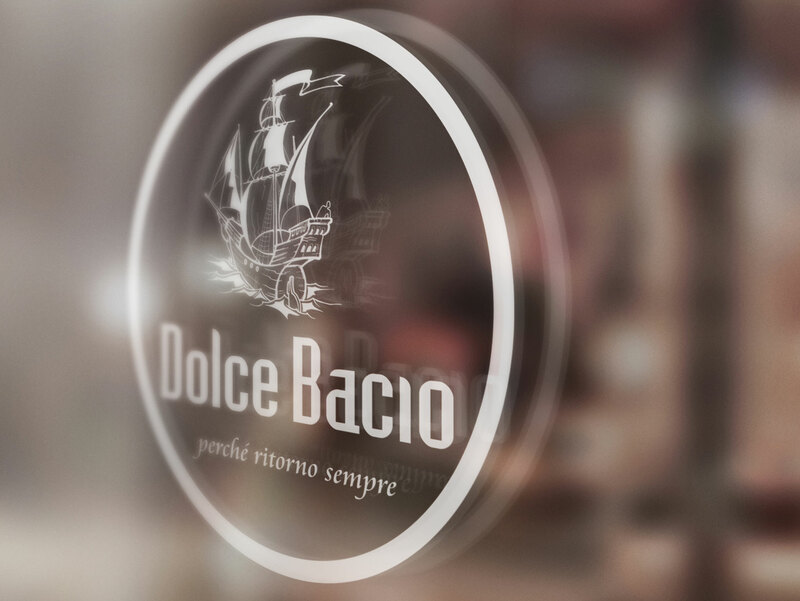 Dolce Bacio is a place of memories that you want to keep and forever and go back to, like a lover’s sweet kiss for the sailor leaving on a long journey. That feeling we’ve captured in the slogan “perché ritorno sempre”, when we created a brand that young people keep close to their heart.